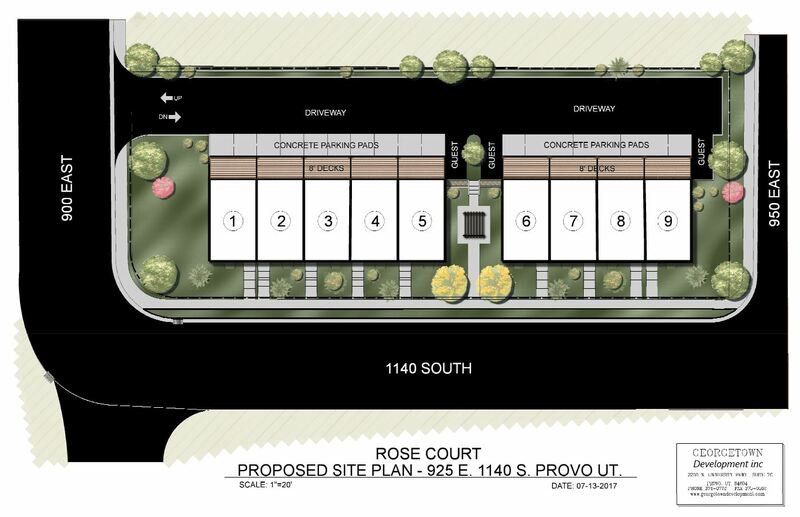 Rose Court is a collection of nine upscale townhomes conveniently close to everything in Provo Utah. 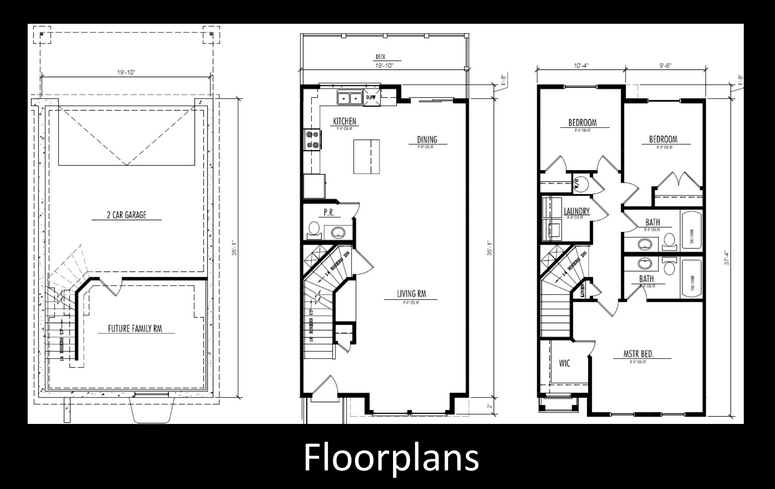 These residences have nine foot ceilings on the main floor, three bedrooms, and two and a half baths as well as a living room and a great room. A flex room in the basement can be used as another family room, bedroom, den, theater, or storage area. There’s even a spacious private deck for each home, perfect for summer gatherings. 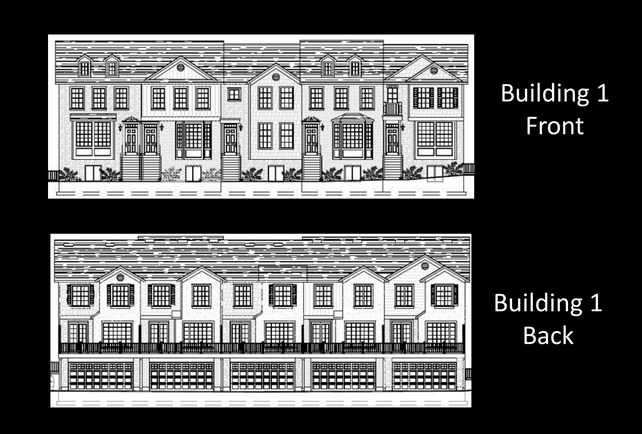 On top of it all, there’s the classic architecture characteristic of Georgetown Development’s 40 years of timeless home building; these qualities make owning a townhome at Rose Court always a wise investment.